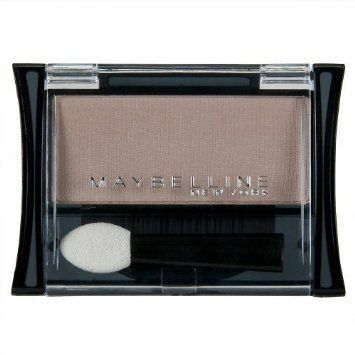 "Maybelline New York Expert Wear Eyeshadow Singles, Earthly Taupe 170 S Matte, 0.09 Ounce "
100% original, in stock, fast shipping. Customer satisfaction guaranteed! Check our store for other great offers !